Find out what Somerville is really like! 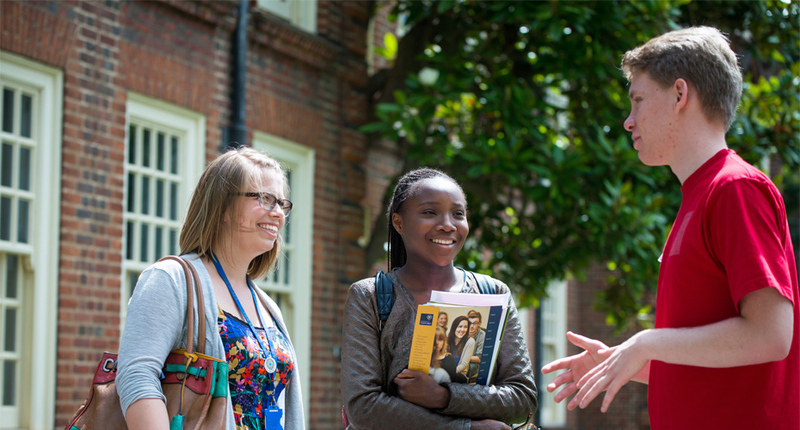 If you are thinking about applying to begin at Somerville in 2018 or later, then you might like to visit the College so that you can get an impression of student life and make inquiries about the subjects available. An Open Day is the ideal opportunity to do just that. If you’re interested in finding out more, take a look at the Open Days page on our new admissions website, built specifically for anyone thinking of applying to Somerville.